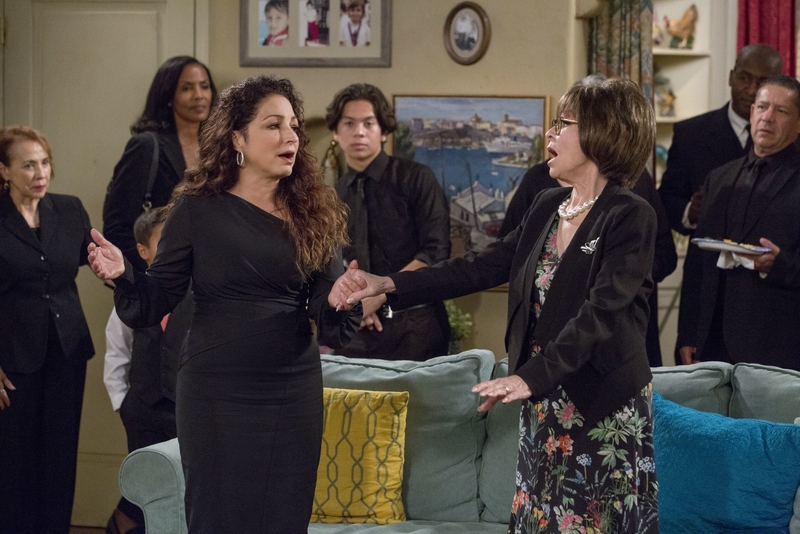 Netflix’s One Day At A Time returned this week with their best season to date. 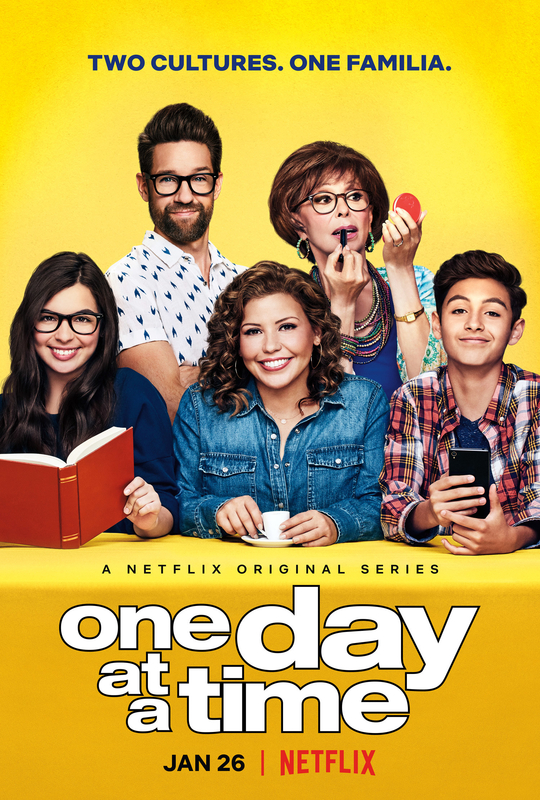 For those who don’t know, One Day At A Time follows a Cuban-American family as they deal with life’s every day problems. From new relationships to family struggles, the show has been hailed as one of the best comedies on TV right now. 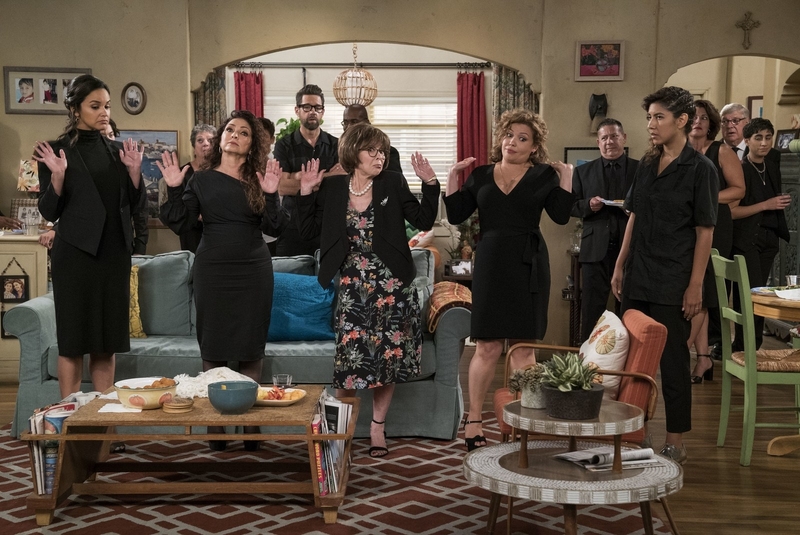 Enter Brooklyn Nine-Nine’s Melissa Fumero and Stephanie Beatriz alongside the legendary Gloria Estefan. A trifecta of incredible Latinx talent. Gloria Estefan played Mirtha, Lydia’s estranged sister who believes Lydia stole the priceless family wedding veil, the mantilla. This is literally them having an “Ave Maria” sing-off and I cannot stress enough how amazing it was. Melissa Fumero played Estrellita, Mirtha’s daughter and Penelope’s BFF. 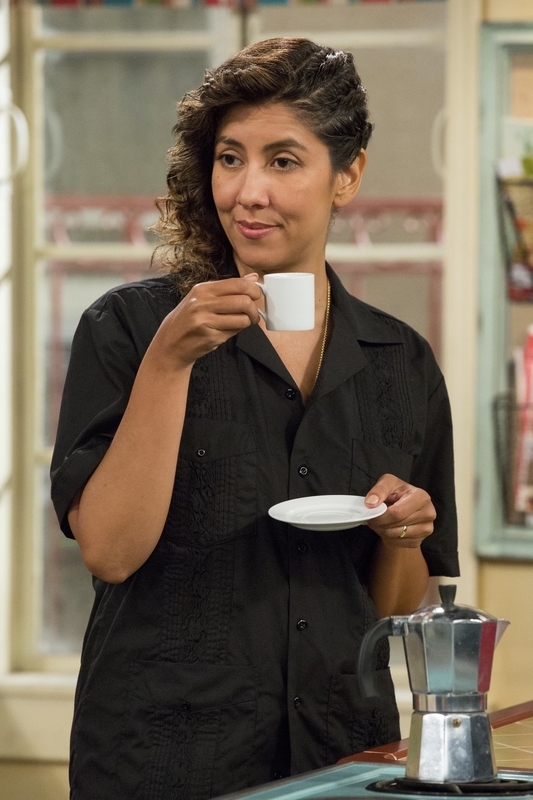 Meanwhile, Stephanie Beatriz’s Pilar was an essential role-model for Elena to have after everything she’s been through with her own coming out story in Seasons 1 and 2. 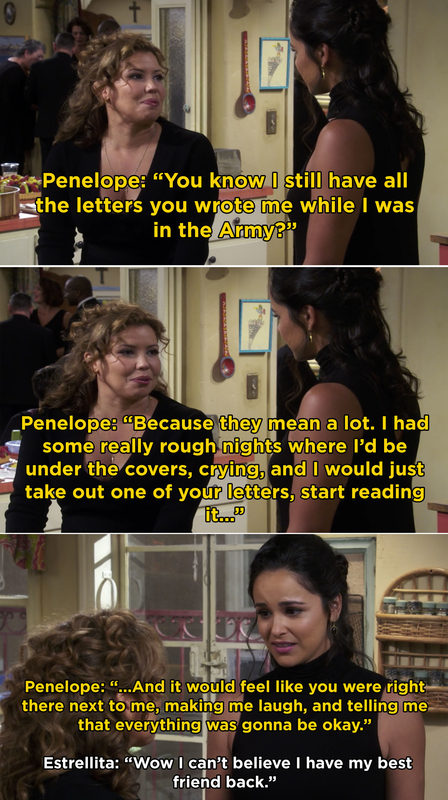 While the episode itself was one of the show’s best, the behind-the-scenes moments between Stephanie, Melissa, Gloria, and the entire cast only made me love it even more.